Like to see more? Watch the video made by LEAP Experience VR. 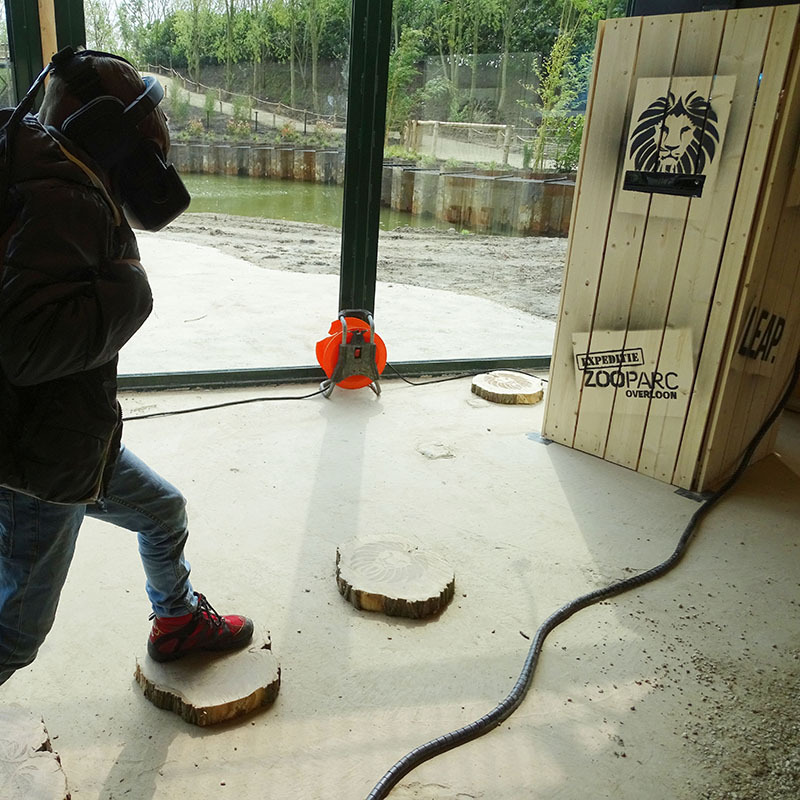 The arrival of six lions was a major event for ZooParc Overloon. 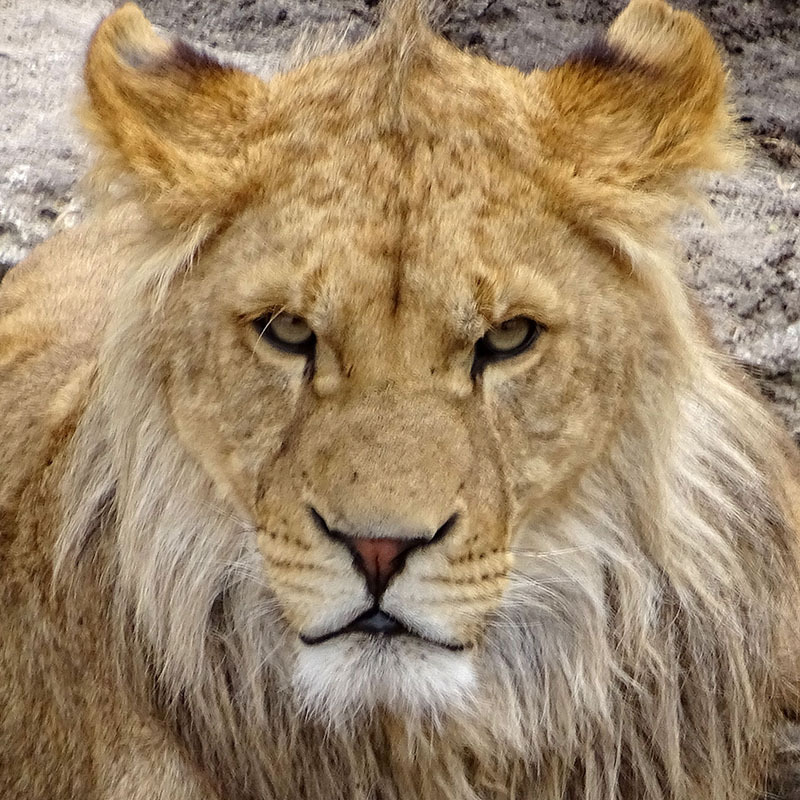 This rather small zoo is recently bought by the Libema group and getting a grand make-over. 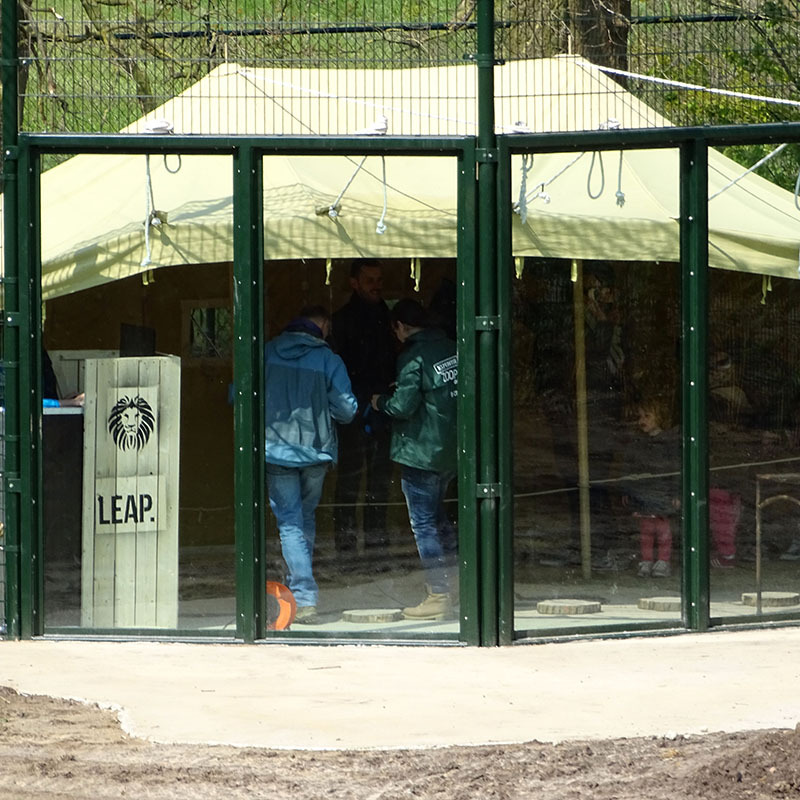 In their own words ‘ZooParc Overloon ensures adventurous encounters with special animal species in a magnificent, natural environment.’ Together with LEAP Experience VR we designed an ‘adventure’ prior to and during a special adventure week, the first week of May 2016. 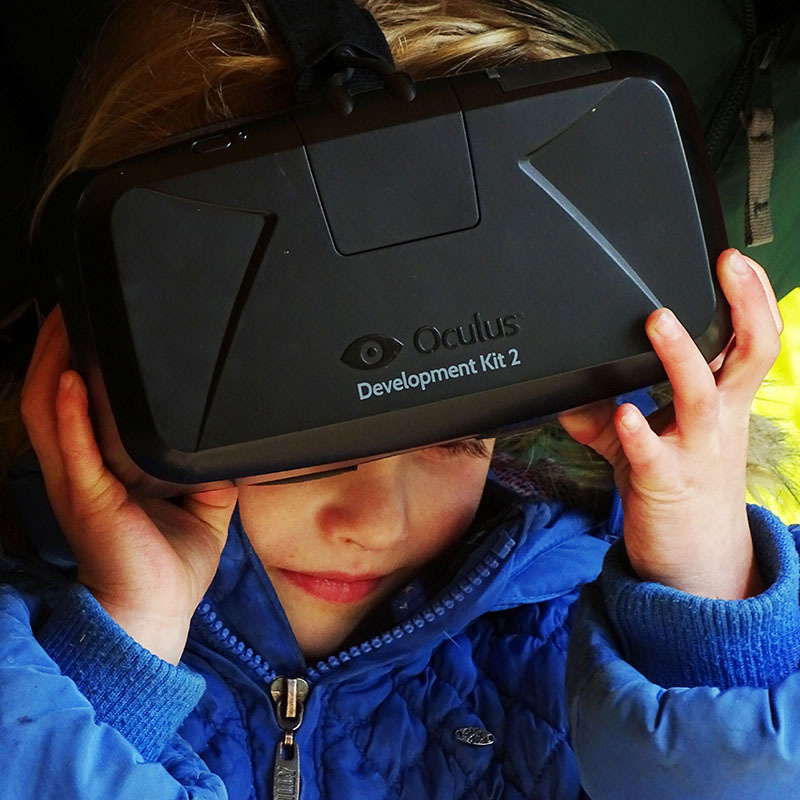 The first step was to introduce the lions and the zoo in the three surrounding cities, using Oculus VR Gear for Samson mobile phones. 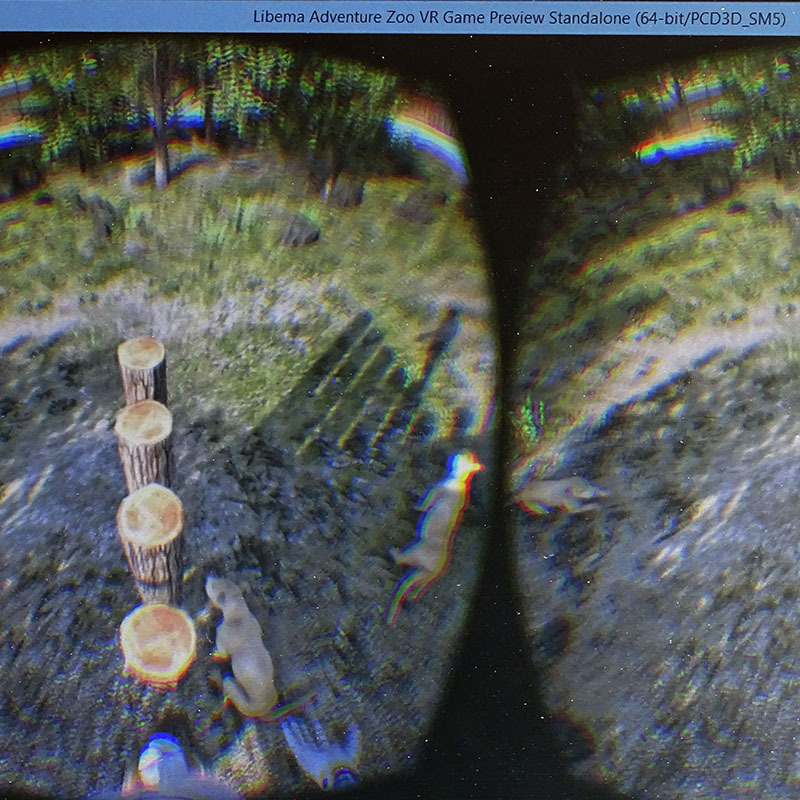 The second step was setting up a high-end VR installation near the new lions, giving you the impression balancing above the lions. 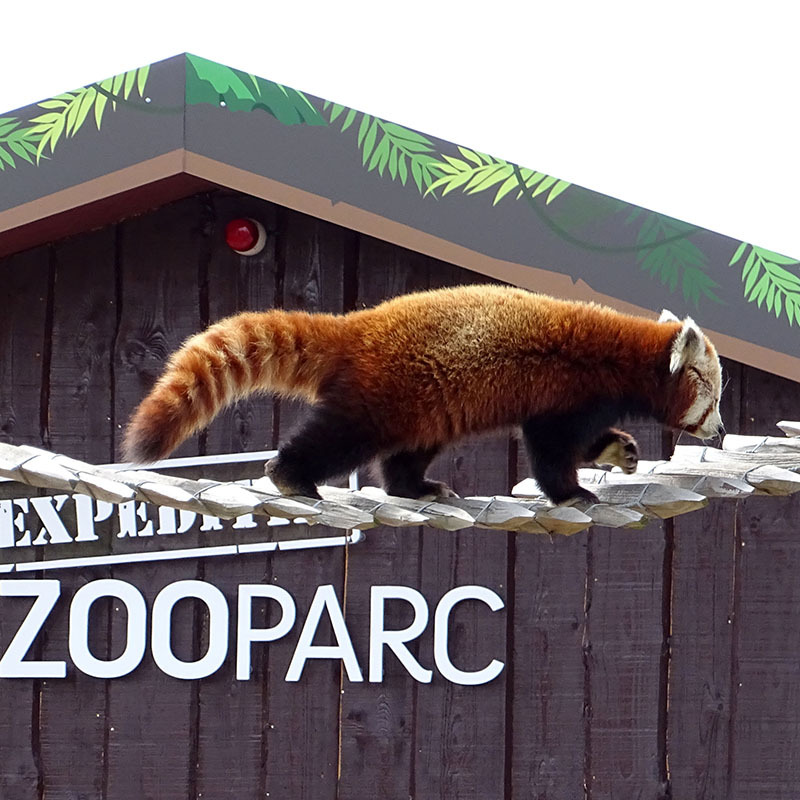 Both the visitors and the zoo were very excited about the experience, which was a real adventure for most of the participants. Even the lions became curious after a while. 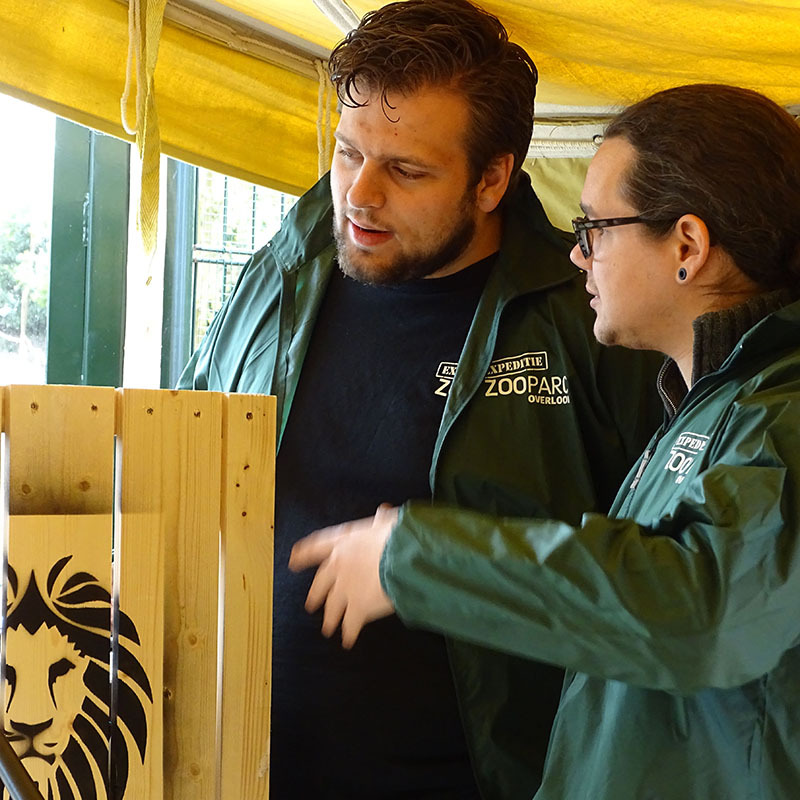 Interested in more ideas to make a visit to a zoo or exhibition more lively, feel free to contact! 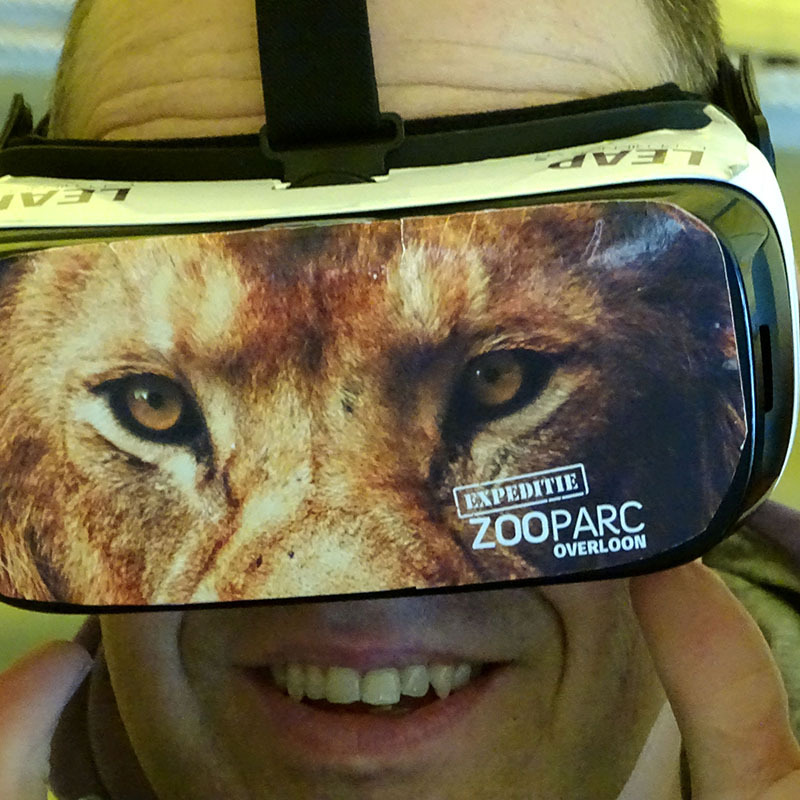 The ZooParc project is an example of fusing together an old concept ‘zoo’ with a new medium ‘VR’. In former projects I worked often at the fusion of communication, art and design. One of my biggest projects was done for Philips, a big internal motivational campaign. Some other projects had to do with engaging children in the design for a new school building. For the future I see many possibilities. I am especially interested in the area where science, people, animals and environment, and art come together.